Welcome to Bethany Surf Shop! 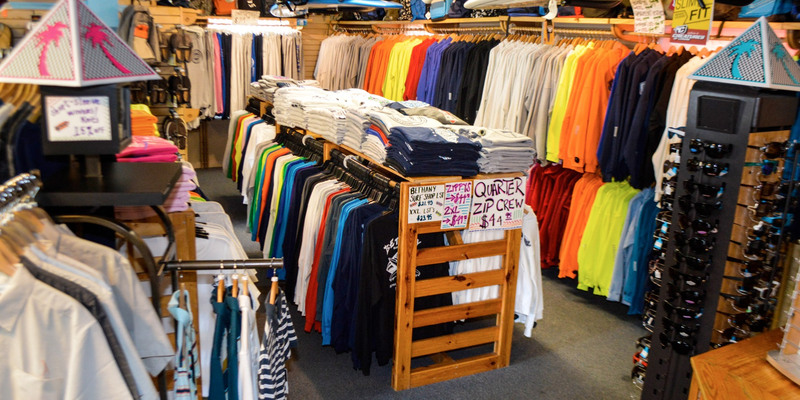 For 40 summers, Bethany Surf Shop, located in downtown Bethany Beach, has been one of the premier Eastern Shore surf shops serving Ocean City, Fenwick, Bethany Beach, Dewey, and Rehoboth. We stock everything you need for surfing, bodyboarding, skimboarding, and stand up paddle boarding. 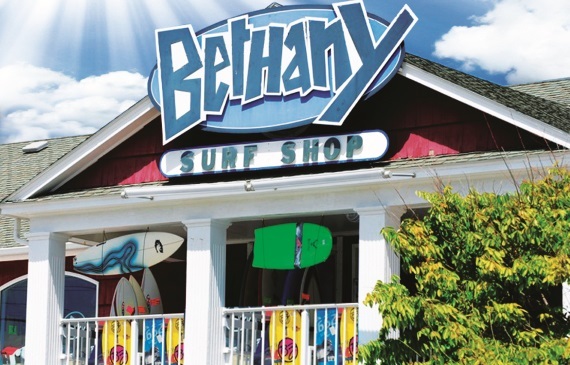 Bethany Surf Shop is open Saturdays and Sundays at 10:00am until April 14th and will be open daily from April 13th-28th. Paddleboard Tours will be available Memorial Day weekend! Try something new - experience Delaware's waterways on a paddle board tour. Click here for information about our tours and renting a paddle board. Demo a Stand Up Paddleboard....try before you buy. Great selection to choose from. Click for Southern Delaware, DE surf reports. Click here to view the live Bethany Beach cam!